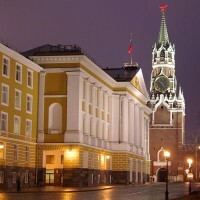 Sukhareva Tower nicknamed the "the bride of Ivan the Great Bell Tower" was one of the best known highlights of Moscow. 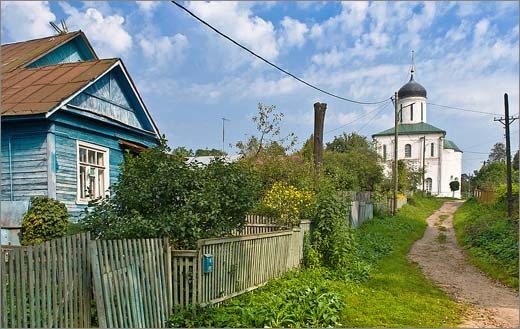 It was constructed at the intersection of the Garden Ring with the Sretenka street in 1692-1695 by the initiative of Peter the Great. 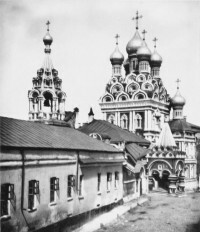 It was named after the colonel Lavrentiy Sukharev whose streltsy regiment lived nearby and guarded over this Gate Tower. 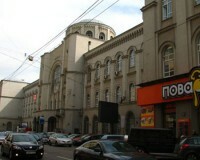 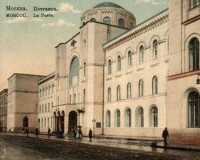 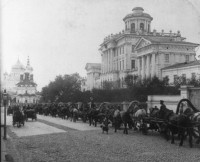 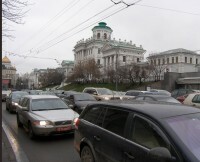 Later it housed the Moscow School of Mathematics and Navigation and the Admiralty. 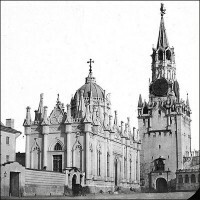 Then associate of Peter the Great, Yakov Bruce organized the first observatory in Russia. 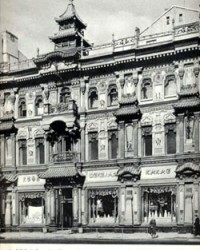 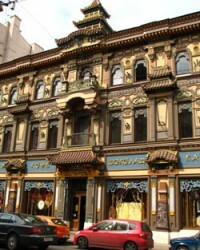 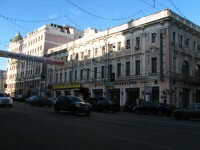 In times of Catherine the Great Moscow merchants were allowed to use its premises for storehouses and shops. 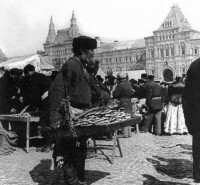 Thus a large market started bustling around this area. 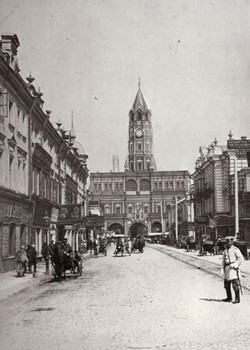 In the Soviet epoch the market was closed, and the tower was turned into the Moscow City Museum In 1934 according to the Stalin's general plan of reconstruction it was demolished since it was a traffic obstacle. 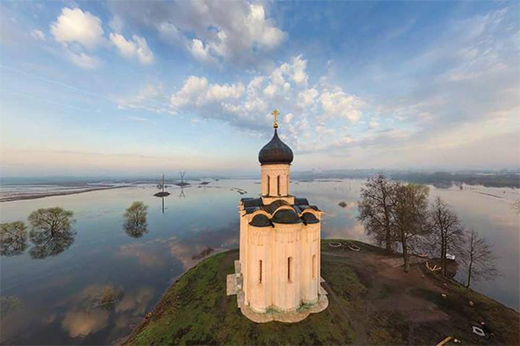 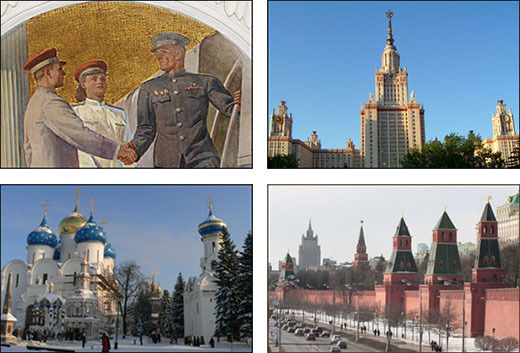 Comparing this two photos one can notice that Moscow lost a lot when one of its architectural pearls was pulled down. 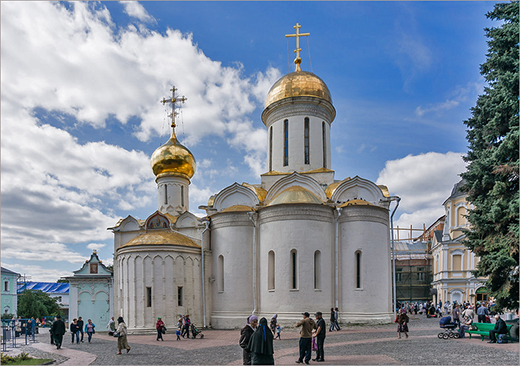 Though our team of Moscow tour guides hope it will be rebuilt one day. 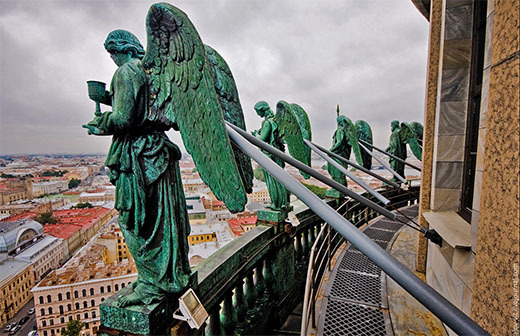 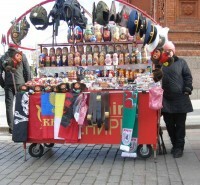 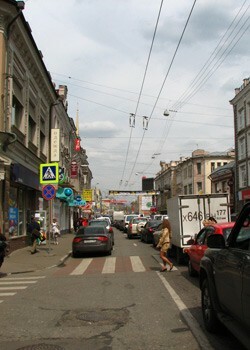 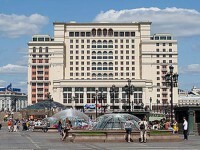 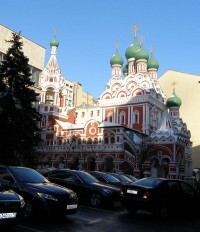 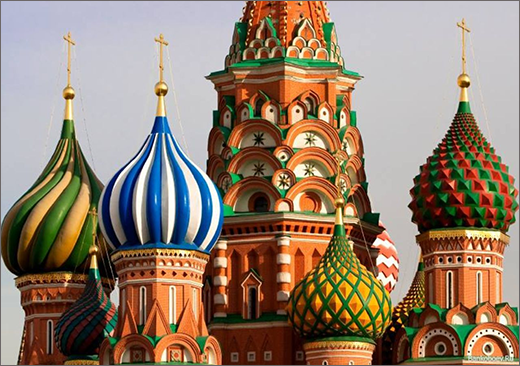 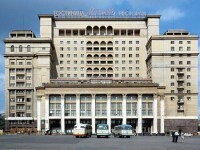 During your Moscow tour you can learn unpredictable facts of Moscow houses and its residents.